We are looking to extend the hours of the practice. We require a GP to assist with this change and we are offering part time or full time hours. 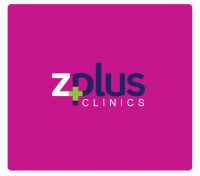 We are a fully computerised practice with with 2 full time and part time GP's. If you would like secure a position in our growing facility, please dont hesitate to enquire.